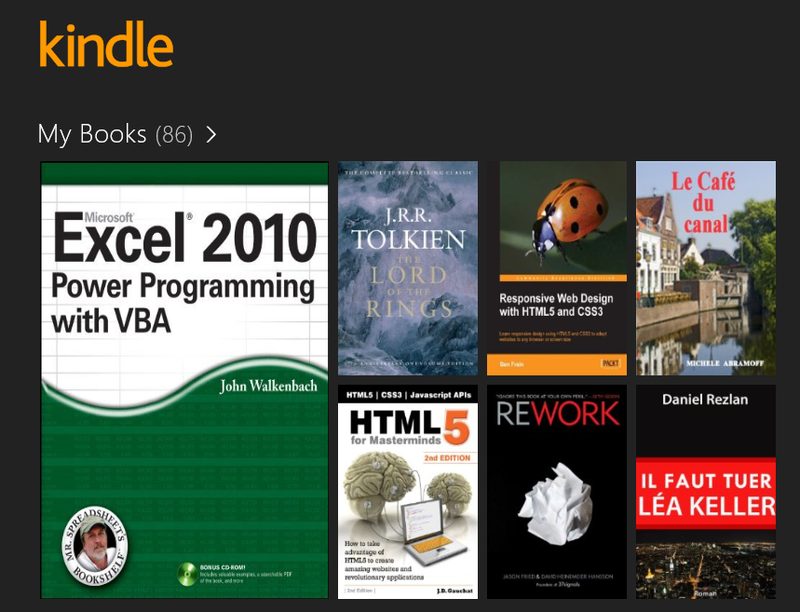 Most of the books I want to read can be cheaply bought on Amazon Kindle store. So I have ended up buying a lot of books from Amazon kindle store and read them via my Kindle app (on my android phone, iOS device, Windows tablet and laptop). I've been practicing hard to improve my programming and web development skills. 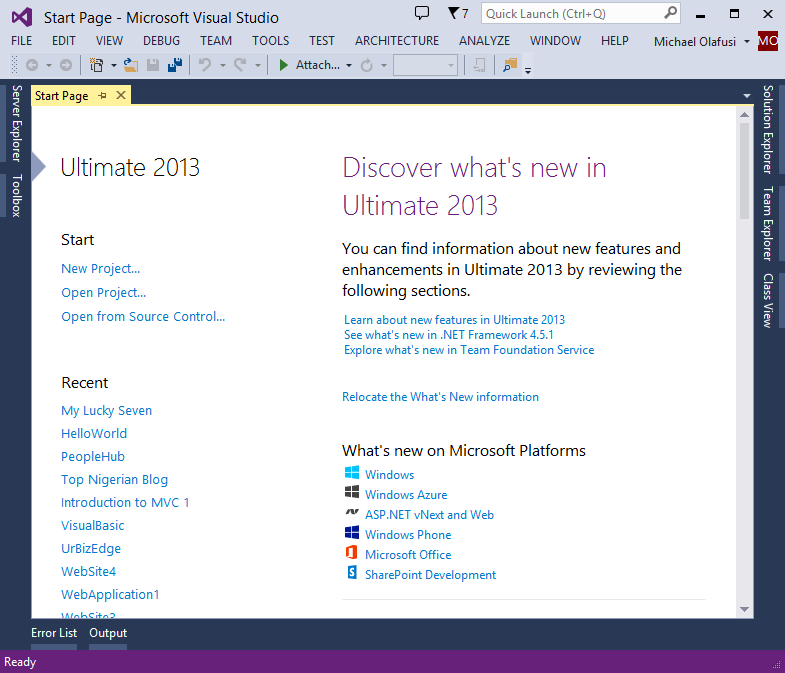 And I have been using Visual Studio 2013 Ultimate a lot. I got the software free from Microsoft as one of the benefits of having a BizSpark account. I'm currently reading Microsoft Visual Basic 2013 Step by Step, Windows® Phone 8 Unleashed and Pro Windows Phone App Development, Third Edition. And to practice all I'm reading, I use the Visual Studio 2013 software. I got it for free as an MVP. 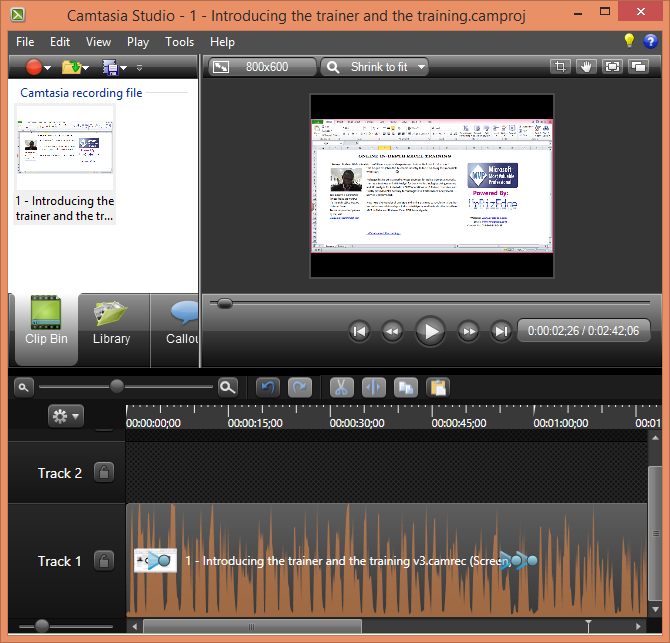 I use it for my video tutorial recordings and I'm currently using it to make the videos for the upcoming Excel training. I'm almost now a good video producer. I also got it free from Microsoft, via my BizSpark account. 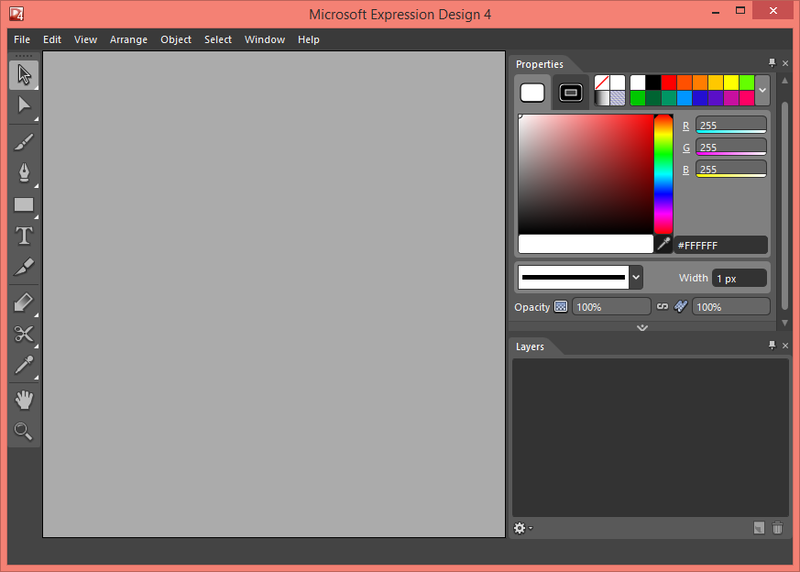 It's the Microsoft alternative to Adobe Photoshop. I use it for my graphic designs. It's what I used for UrBizEdge's twitter cover page and Facebook cover page. It's very easy to use. After reviewing my last month's expenses, I have stepped up my cost cutting measures. 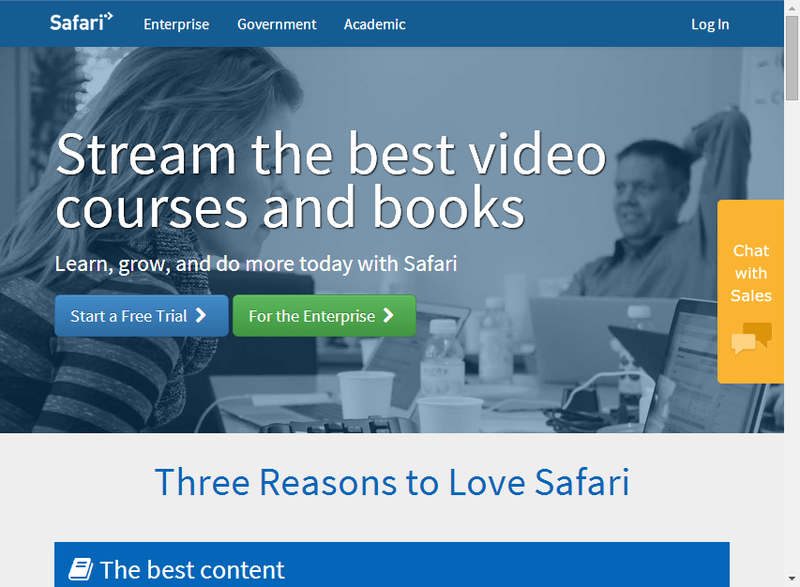 I've stopped buying books and now pay $14.99 monthly to SafariBooksOnline.com to read 5 books per month. And I think it's a great bargain as I seldom read a book more than once and I can finish a 1000 page book in 5 days no matter how boring or techy the book. 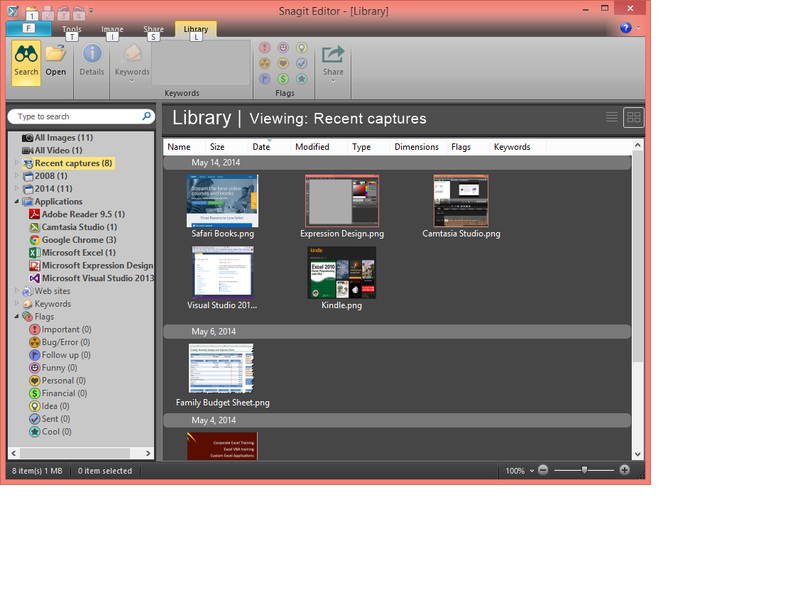 I use Snagit for my screenshots. All the images you see in these post except the one directly above this text were taken with Snagit. It has more features that previous favourite screenshot tool, PicPick. 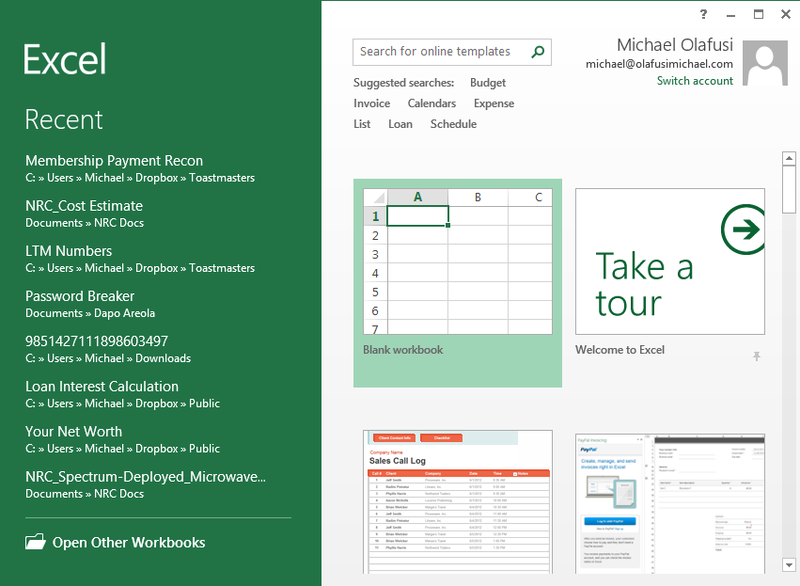 It's simply the best Microsoft Excel ever. Too bad I have to use Excel 2010 for the training video recordings as more people have Excel 2010 and Excel 2007. I have tried Mozilla Thunderbird, Pegasus Mail and even Windows Live Mail. 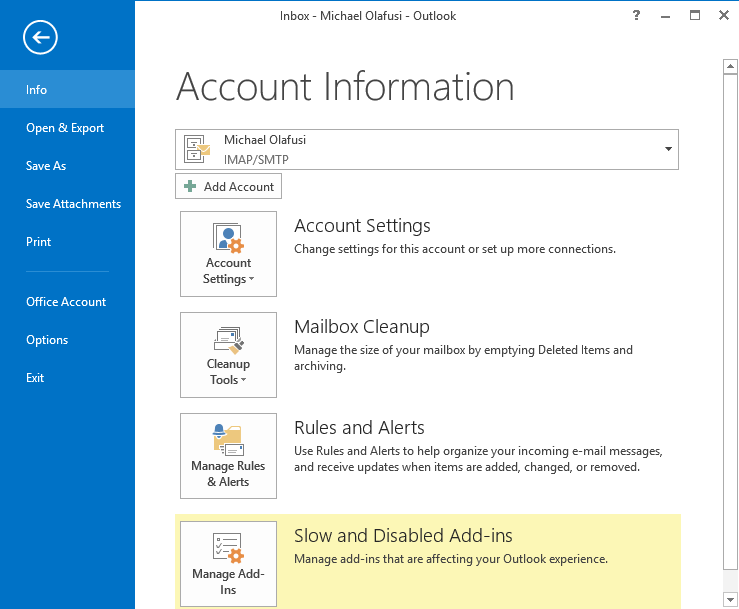 None comes close to Outlook in terms of ease of use and functionality. I sometimes delay responding to emails till I have gotten on my PC and opened Outlook. I still got a job vacancy alert on my Skype yesterday. I've been interviewed for jobs on Skype and have a huge contact list. Most professionals use Skype. It's not uncommon for Tech teams of different companies working on same project to collaborate on Skype. 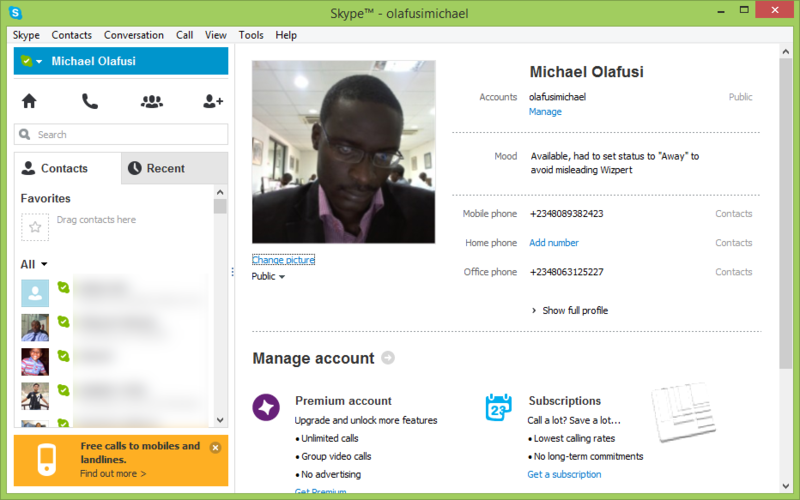 Best of all Skype is also great for keeping in touch with distant family members and friends. This is my default program for opening text files. 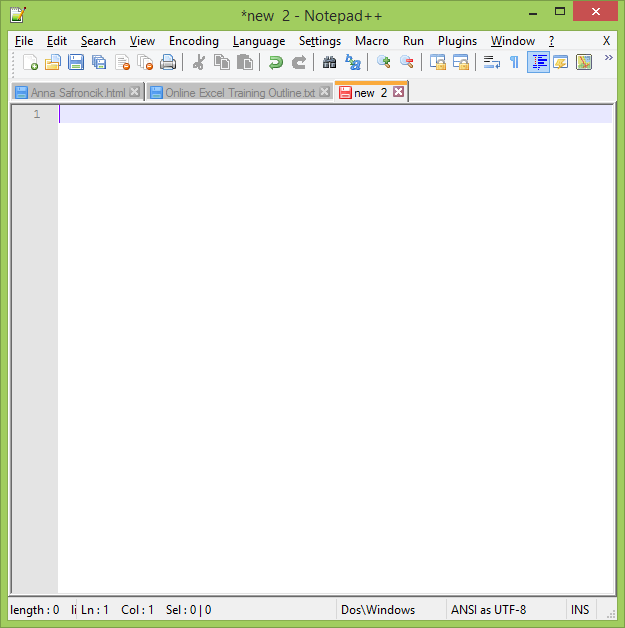 It's way better than Notepad and I use it a lot. In addition to my android Expense logging app, these are my most used productivity tools and software.